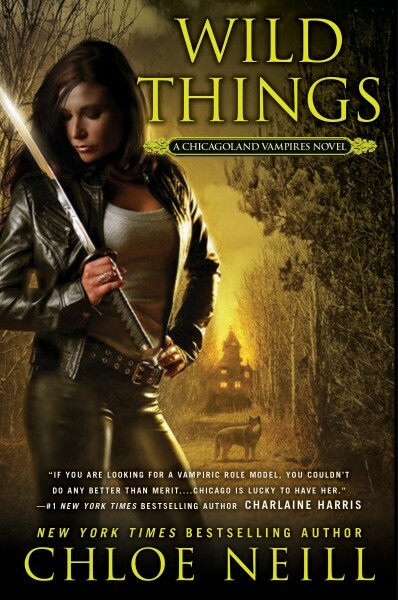 Wild Things is the ninth book in Chloe Neill’s Chicagoland Vampires series and yes, I liked it. I really liked it. Why I am so excited about this fact is that I, like many, have had a very…tumultuous relationship with this series. Let’s just say that I have not agreed with the direction this series has taken in every installment and I was close to losing interest in it entirely. But the characters stopped me from giving up on the series and after reading this latest installment, I am glad I have stuck with it. Wild Things, for me, had much of that magic that made me fall in love with this series in the very first book and, for the first time in a while, I didn’t feel like throwing this book across the room once while reading. I like the direction the series seems to be taking and I hope it continues this way. On that note, I think I’ll start by talking about the one beef I had. Yes, I am talking about the same beef I have had with the last few installments and that is the “idiot humans vs vampires” plotlines. This has been very prominent in past books and I get tired of it because it seems to be recycled in this series over and over and over. Politicians who think they are doing the best thing for humanity by prosecuting vampires for crimes pretty much entirely committed by humans. Gah…been done. And when you think the idiot politician is leaving the picture…another one takes his place! This plot is definitely present in this book but it’s not as important as the other plots. And, unless I really misread it, it seems to be finding its way back even further onto the backburner by the end of this book. I feel there is so much story to be told just in the issues surrounding vampires and its governing body and other supernaturals that we can leave the uneducated humans out of the main parts of this series from now on. I hope that really is how this series is headed because that would make me, and many others I’m sure, 100% happy. 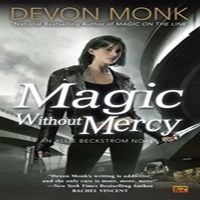 The main story this time around features supernaturals going missing. Of course, one goes missing in werewolf territory while Ethan and Merit are there so, naturally, they are looked upon as suspects and must clear their names and find the culprit in order to restore peace. I know, that has been done too in this series, but who cares because it’s so much fun when it happens! I love the mysteries Chloe writes into these books. They are always well done, with hints dropped at just the right time and everything coming to a head at a natural yet very exciting pace. The twits and how this mystery ties into previous mysteries was cool and I am very interested to see how it plays out, if at all, in future books. One of my favorite parts of this series is the dialogue. All of the dialogue in these books is exceptional. I may not agree with what is being said all the time (*grin*) but how it is written is so natural, you can’t help but feel as though you are in the room while everything is going on. The serious talks, the teasing and jokes, the sad and heartbreaking moments, all of it said in perfect time and with great ease. It is what helps make the characters in this series some of my favorite to read despite being disappointed in some of the plot directions. 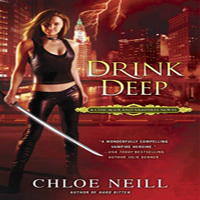 Chloe has promised talk of the ‘prophecy’ in this book and she did not tell a lie. There is much talk of it…and now we are left waiting to see when it happens and if it actually means what we all think it will mean. *sigh* Yes, more waiting. But there isn’t too much waiting until the next book, at least. Blood Games is due out August 5th 2014, a mere six months from now. Overall, I was very pleased with Wild Things. And for the first time in a while I am actually very much looking forward to the next installment. 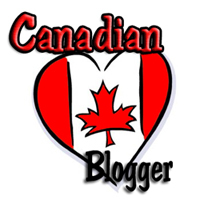 This series is the perfect example of whether or not an author should really follow her heart while writing even though she knows many readers will not support her decisions. Not everyone has stuck by this one but I’m happy to see that Chloe’s long term vision for Merit and Ethan and friends looks like a good one. If Wild Things is any proof, this series is worth sticking with. “‘Your man has a lot of support,’ Jonah said. 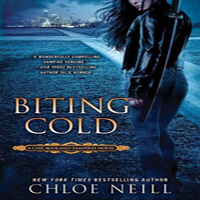 Share the post "Review: Wild Things by Chloe Neill (Chicagoland Vampires #9)"
YAY! I haven’t started it yet (it delivered to my Kindle last night but I’m finishing up another book atm), but I know I’m going to love it now based on this review. Thanks, Julie!!! I waited to read your review until I read the book. 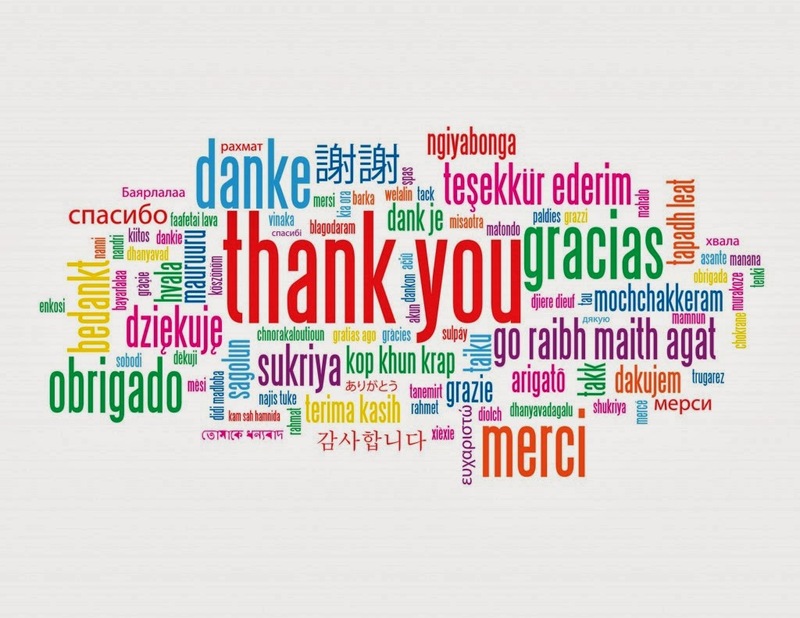 And since I finished it today, I can say that I completely agree with you! I loved it! Like you, I’m totally sick of the mayor and her prejudices. While it was a part of the storyline, it was backseat enough for me. Yes, I am so happy for you Julie! And for me, as I feel I can now safely start reading this series. As you know I gave up on this series after the … you know what I mean. This review is making me reconsider my decision, but I have a question, can I skip the books between the “resurrection” and this one? 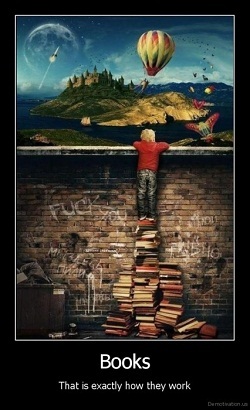 Or do you think I’ll be lost without reading previous books? C’est un SAFARI ideal en Tanzanie pour les passionnes de faune et de photographie.